There are no direct flights from the UK to Greenland – the majority of flights go via Iceland or, for West Greenland, via Copenhagen. If you’re travelling to East Greenland, your flight from Iceland will arrive/depart from Kulusuk. If you’re visiting to the Tasiilaq (Ammassalik) area, your helicopter transfer will be from here. Travel to West Greenland is via Iceland or Copenhagen to Kangerlussuaq, from where scheduled Air Greenland helicopter flights (carrying between around 9-24 passengers, dependent on the aircraft type) continue on to Ilulissat and other major settlements. Helicopters fly at low altitude, and this provides a completely different experience and perspective to flying in a plane high above the clouds. In Greenland there are no roads connecting the towns, so all transport takes place by aircraft or by ship. 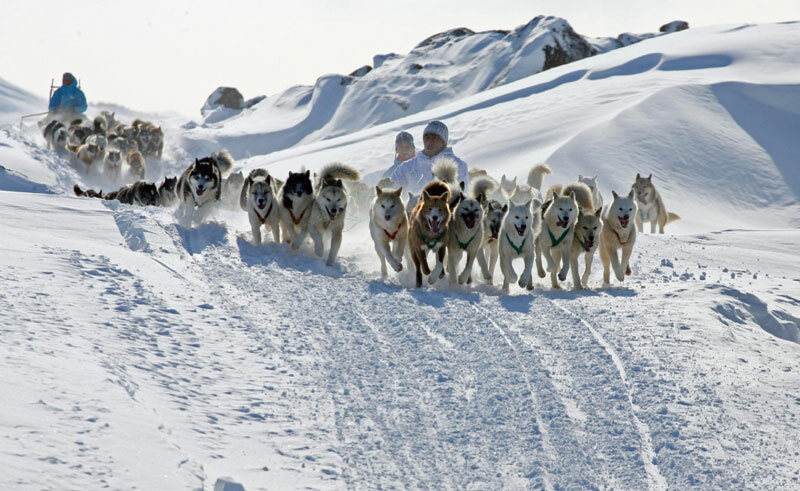 When travelling over shorter distances outside the towns, the local population use their own boats, dogsleds or snowmobiles. Anyone who is contemplating a visit to Greenland should be aware that it is a land ruled by the weather. Travel delays are not usually serious, but occasionally can last for several days. Any additional costs will be incurred by the traveller. Our office and local agents will work together to do everything possible to assist you in the event of any disruption to your itinerary. 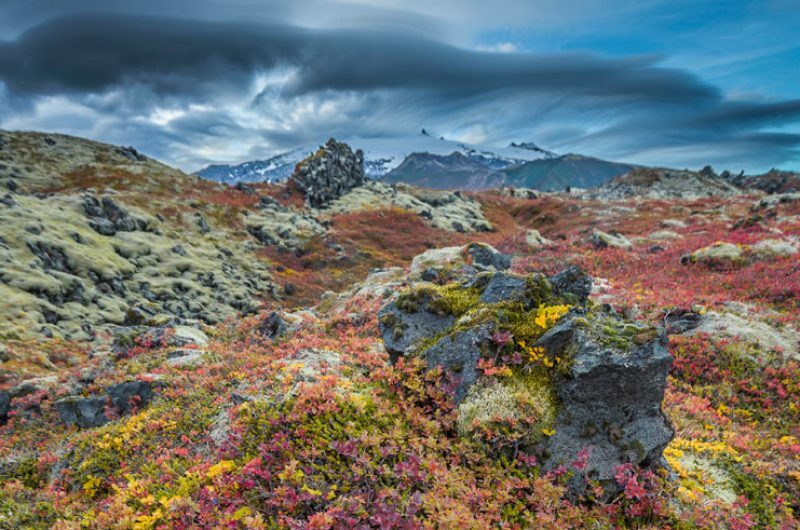 As most travellers arrive in Greenland by travelling through Iceland, it’s the perfect opportunity to spend a few days exploring this mid Atlantic island. 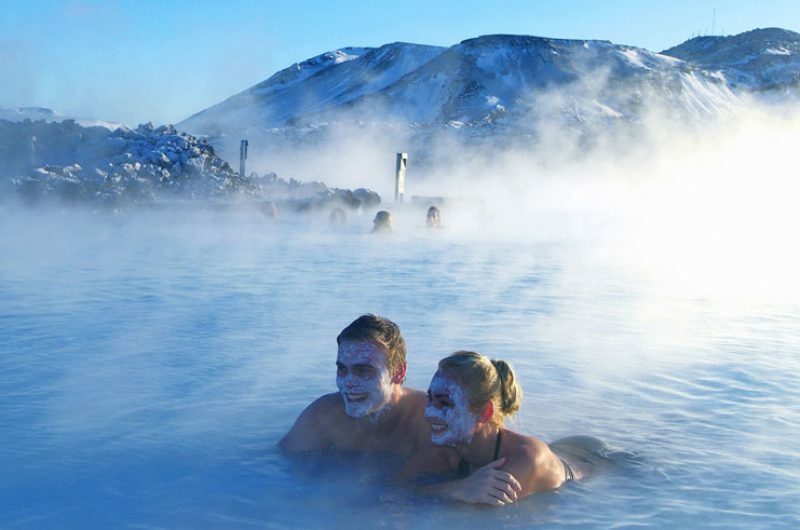 Within a short distance of Reykjavik City Airport, the volcanic Icelandic countryside awaits – a perfect complement to the scenery you’ll discover in Greenland. 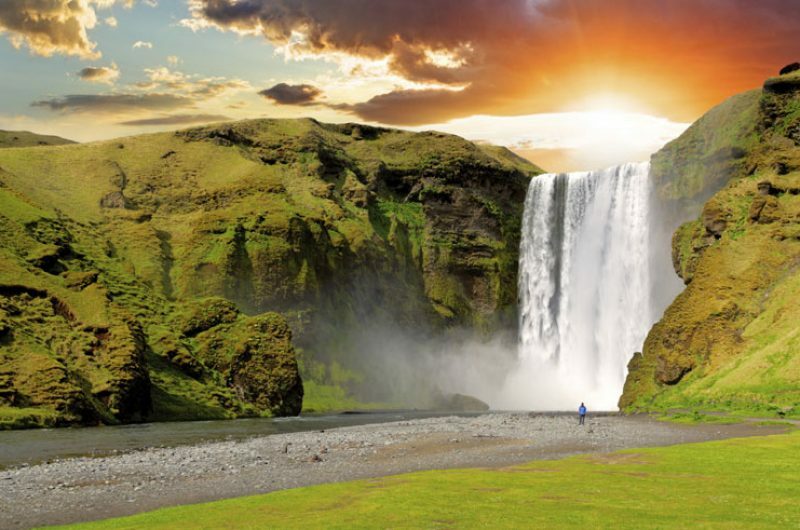 We’d recommend driving the Golden Circle comprising Gullfoss, Geysir and Thingvellir National Park, exploring the waterfalls and black sand beaches of the South Coast, or perhaps discovering the rugged beauty of the Snaefellsnes Peninsula. Our Travel Specialists will be happy to advise on a tailor made experience to suit you.